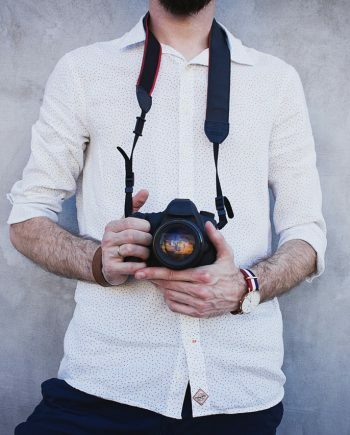 When it comes to wedding photography, the pressure is on! And you’re looking to wedding Lightroom presets to save the day. Literally. Because let’s face it. No matter how beautiful the day, no matter how glowing the bride, no matter how enchanting the decorations, sometimes the photos don’t quite capture the magic. And you know that the bride and groom will be looking at those photos for years to come. And so you feel compelled to do whatever it takes to create photos which truly do justice to such a special day, so that it can live on in their memory forever. The problem is, that once you get started, the whole editing process begins to feel very labor-intensive. In your mind’s eye, you know exactly the effect that you want to achieve. You can see the way the sunset light shone across the wedding party in just a certain way. You visualize the rosy glow on the bride’s face as she smiled up at her new husband. You can picture the dramatic red of a rose bouquet against a pristine backdrop. Yet it seems that the harder you work to recreate these effects, the more they elude you. Just as you add one stunning effect, it seems to detract from another. 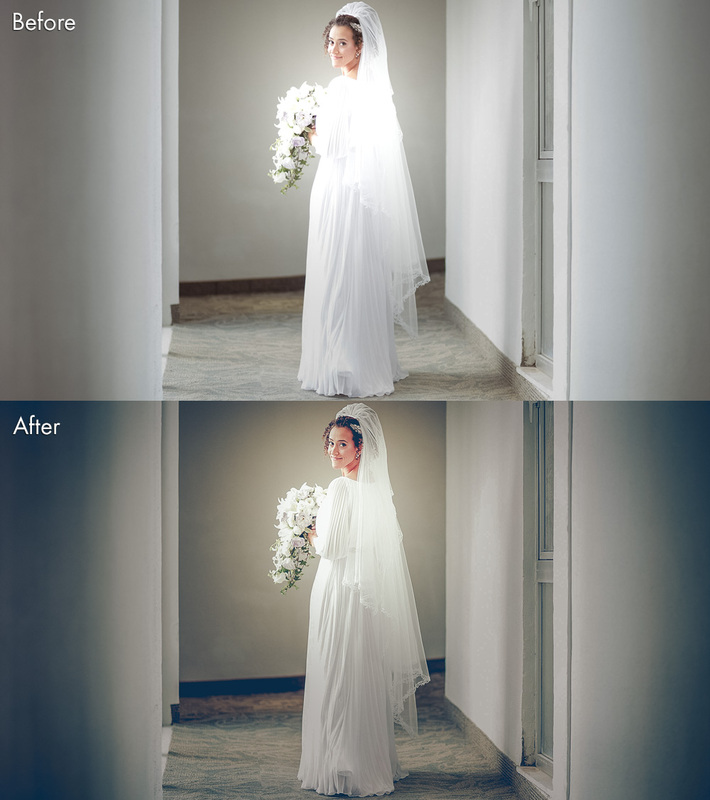 Your wedding photo agony is over with this new set of wedding Lightroom presets. Here are all the amazing things you can do with these career-changing tools. Choose your desired look from the “Total Look” option on the menu. Use the “Fixes” and “Basic” features to control exposure, contrast, saturation and more. 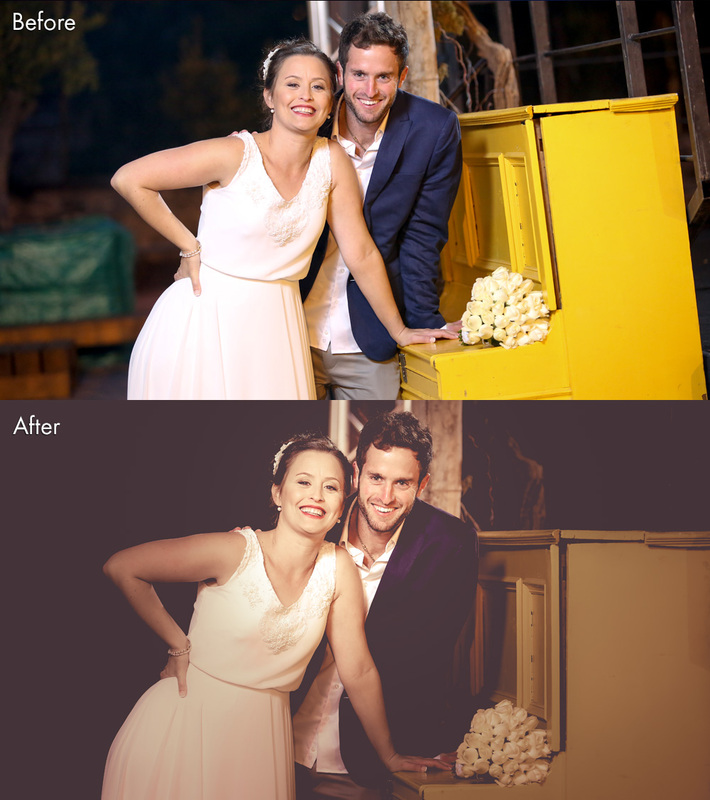 Use the “Toning” feature to add and remove color toning. 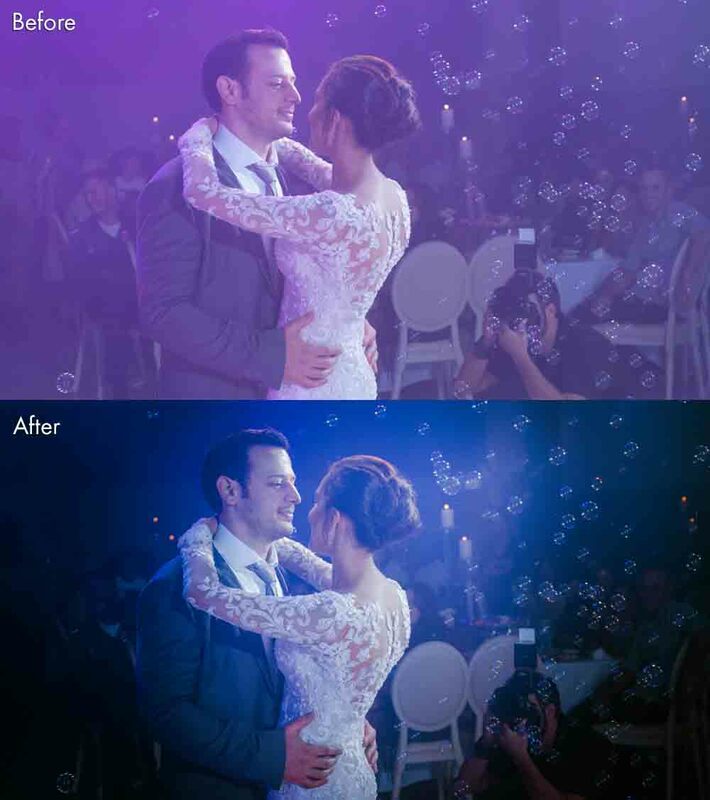 Add and remove special “Lighting” effects, even with tall or wide photos. 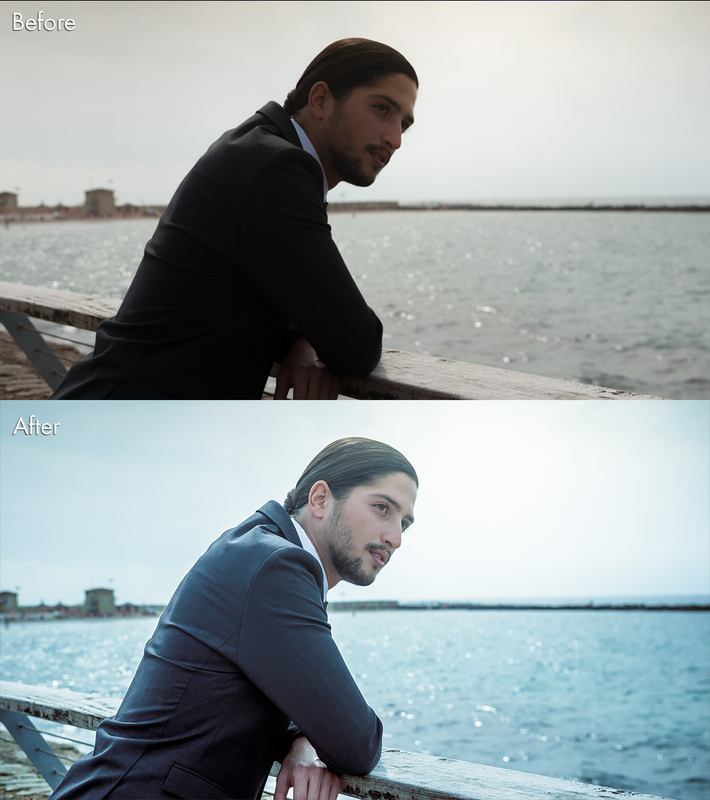 Use adjustment brush presets to control local adjustments. Give your creativity free rein with endless combinations. 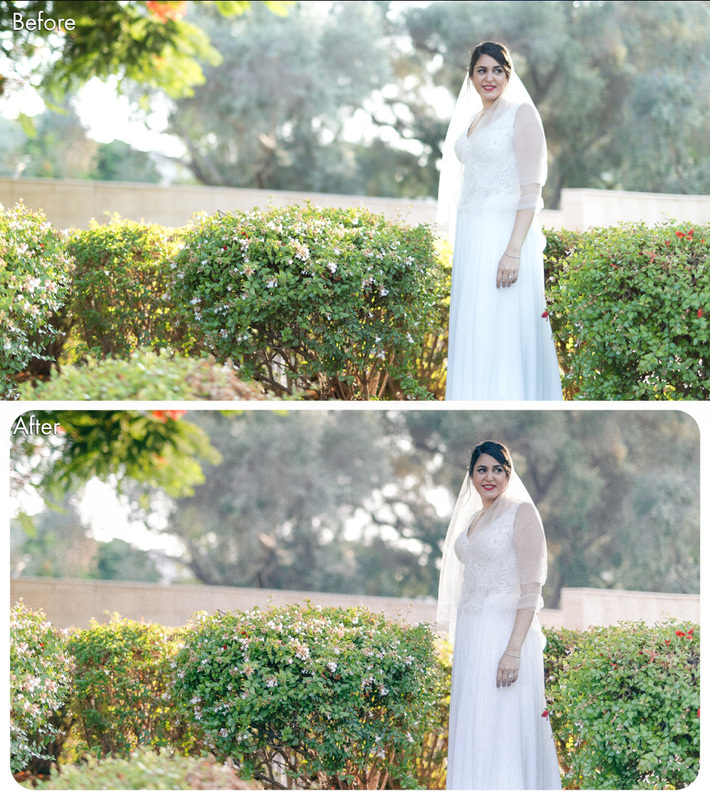 These wedding Lightroom presets are fully compatible with both Raw and JPEG images. 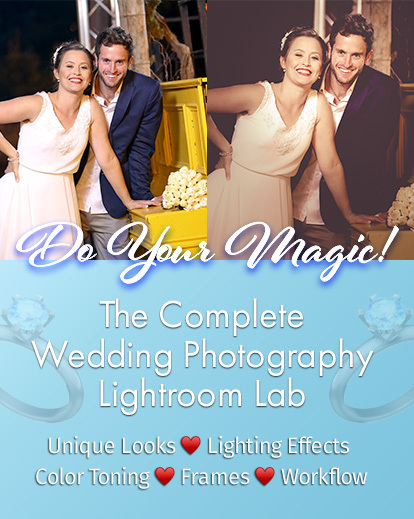 The WeddingMagic Lightroom Lab takes the painstaking monotony out of repetitive tasks, letting you cut right to the creative heart of producing magical wedding photography. 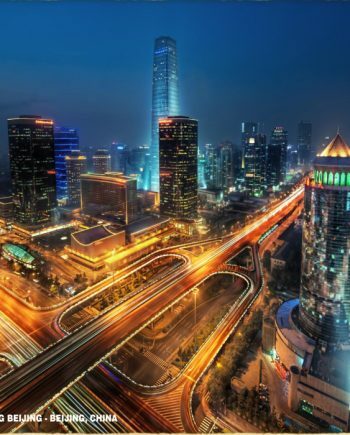 You will find that your workflow is dramatically simplified, resulting in more photos, of a far superior quality, in a shorter amount of time. 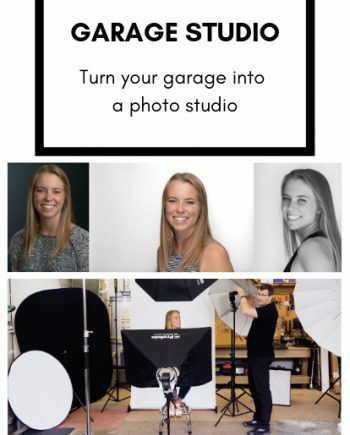 From a practical perspective, this frees you up to fill your schedule with as many weddings as you want, doing what you do best: finding those perfect photographic moments and turning them into visual gold during the editing process. From a creative perspective, the editing process itself will become a lot less labor-intensive…and a lot more fun! After all, isn’t that why you went into this business in the first place? 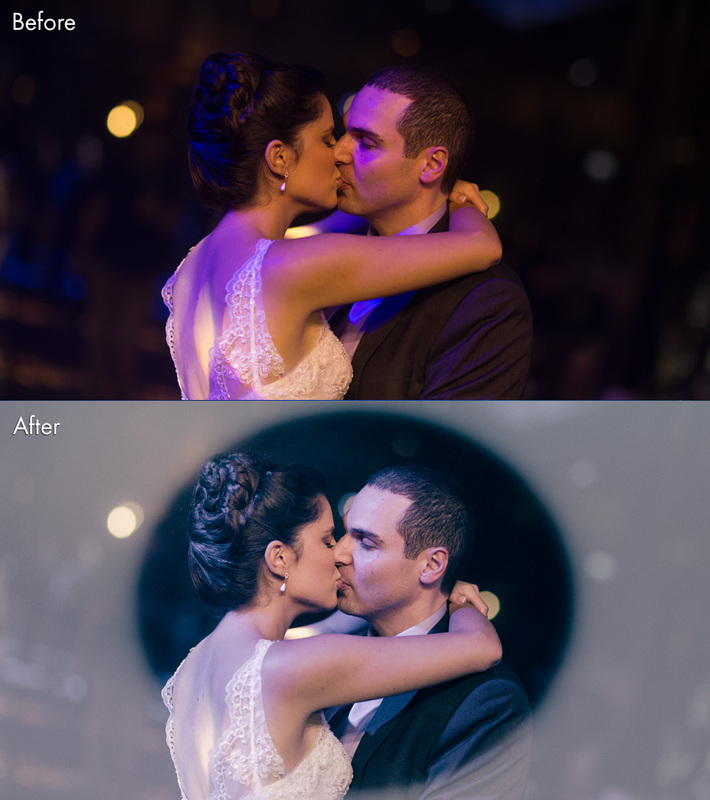 Professional grade wedding Lightroom presets can be pricey, making a real dent in a modest photographer’s budget. But at an affordable $69, these presets will more than pay for themselves over and over again in increased productivity. And that’s not all. For a limited time, you can grab these game-changing wedding Lightroom presets for an amazing deal of just $21. You won’t find any other presets quite like these on the market anywhere. They will transform not just your results, but your entire editing process. And for an investment so small that you will hardly notice it. 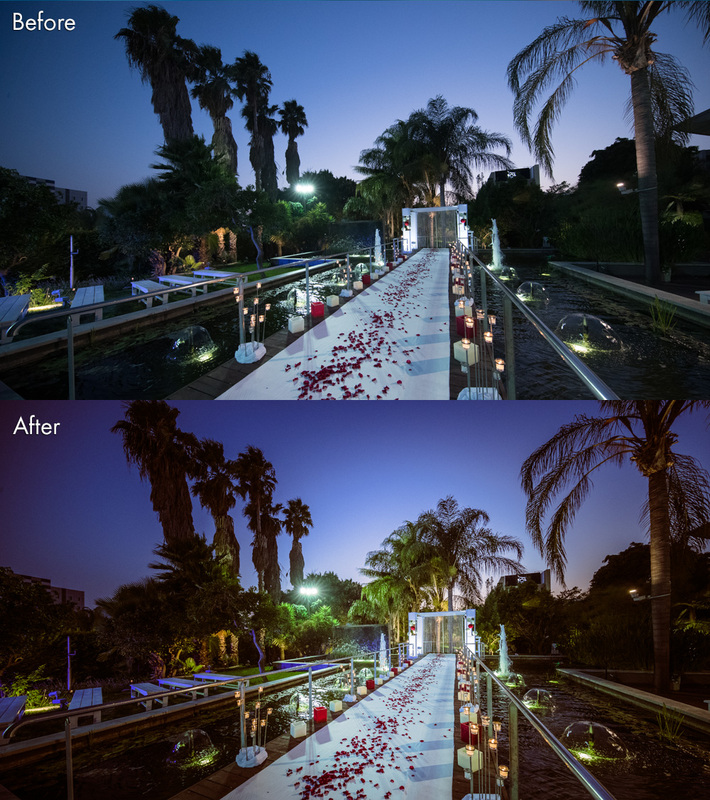 You will absolutely love what you able to do with so many wedding Lightroom presets at your disposal! 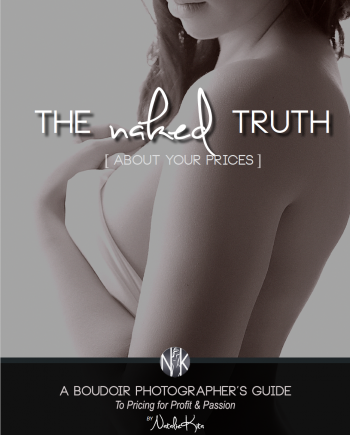 Your wedding photography will almost certainly never be the same. So don’t hold back! 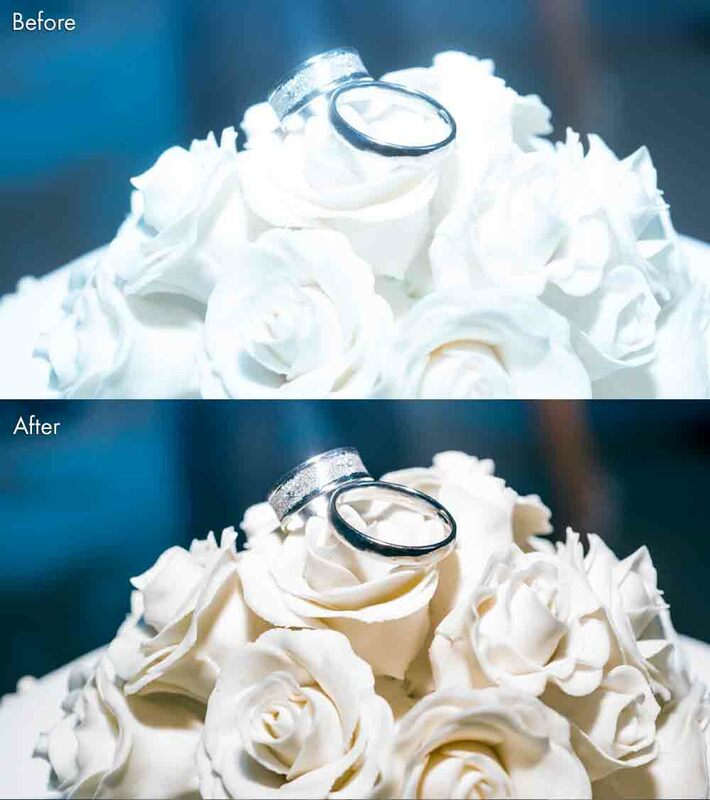 Download these life-changing wedding Lightroom presets today.